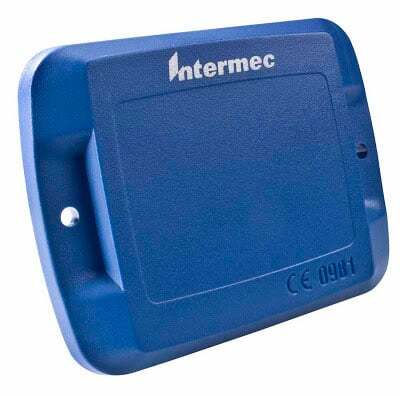 Intermec"s rugged IT67 Enterprise LT Tag is the first in the industry, designed to provide both edge and normal performance for enhanced portal and forklift RFID applications. With a range of up to 26 ft., the IT67 is suitable for harsh environments and meets global standards. The Intermec 225-756-001 is also known as Intermec Technologies	INT-IT67A01	or 225756001	.